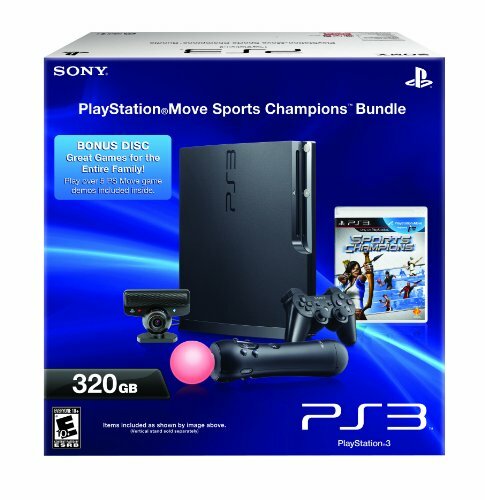 This is the summary of consumer reviews for PlayStation Portable 3000 Core Pack System. The BoolPool rating for this product is Very Good, with 4.40 stars, and the price range is $98.99-$129.99. 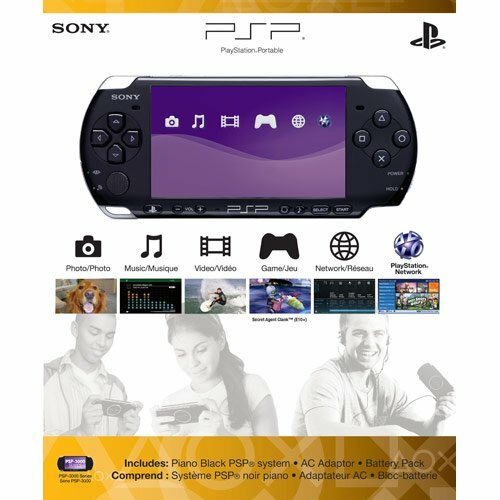 The Sony PSP-3000 core pack system boasts a large, 4.3-inch LCD display which gives it rich and sharp graphics. 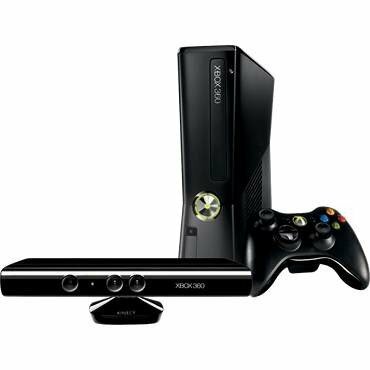 It has built-in Wi-Fi, microphone, good speakers in front, Skype functionality with audio and video playback. Most reviewers say that the PSP3000 hand held video game console is fun to play and has a good collection of games to choose from. 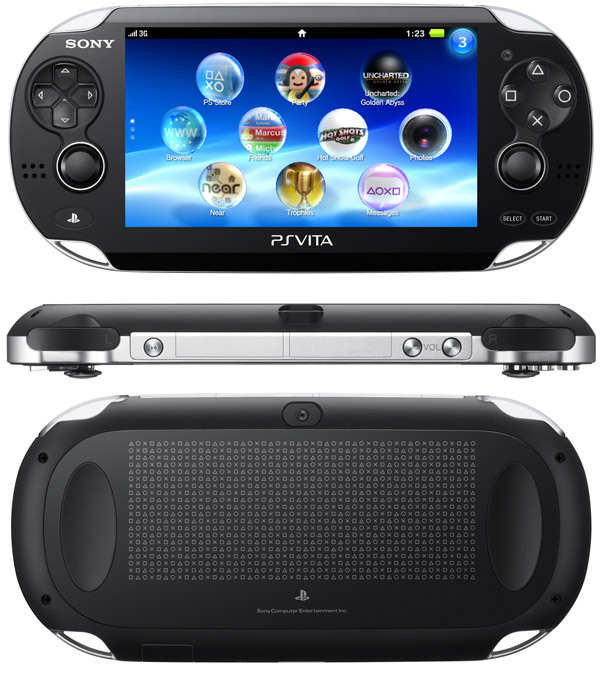 Overall, PSP3000 was by far the most popular portable gaming device before the release of PSVita. Play your PSP games on TV. You can buy some PS1 games, a large selection of PSP games, movies, episodes from TV shows, themes, backgrounds, and add-ons for your games! psp 3000 is awesome its a great way to play games on the go... psp 3000 can fit in your pocket and my favorite thing about it's the playstation network you can download games/movies/tv shows and get demos for games for free! Graphics wise I feel the PSP games I've played so far are better than the 3DS games I've played so far. I'm playing a lot of games and the psp work perfectly. You can access the playstation network to buy comics, videos, and games to play on the PSP. Couldn't be happier with my PSP 3000 playing games, reading books, and the Skype functionality is Superb!!!. Games like FF:Tactics, Disgaea, Persona series... all these games are great for portable gaming and perform very well on the PSP. Again the PSP is a very powerful gaming device. The PSP 3000 will play games or movies delivered on UMD discs or off a Memory Stick card. I'd a PSP 1000, all the PSP have great feel while playing games and great video quality. 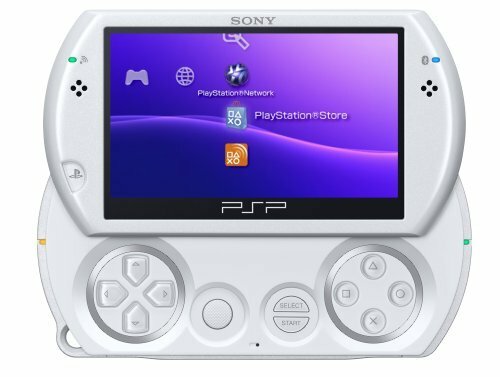 This's my first psp console (there's nothing like buying a dead console with cheap games) and it was hard debating between the PSP 2000 vs 3000 as I've heard conflicting issues about the screen. There are many excellent games with good picture and music on PSP's game. You may want to consider buying a bigger memory stick card if you plan on playing many games and having many files on your PSP. The PSP is a great little device capable of not only playing games, but also managing photos, videos, music, as well as allowing the user to browse the internet. Anything you'll ever want to do (play games, store media) will require a memory stick. 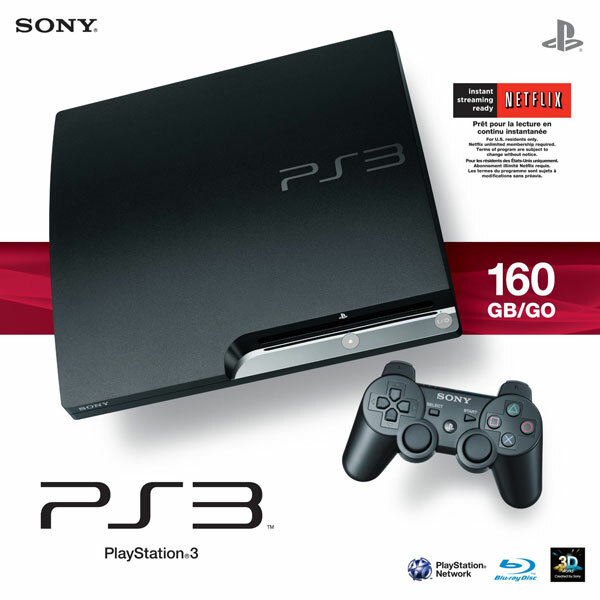 At the store, you'll find thousands of music, games, movies and TV shows available with fast digital download directly to your PSP through your wireless connection. ...this's an awesome little unit for listening to music, watching videos, looking at photos, playing games, and browsing the web. Really cool, it hooks up to the internet and my son can stream netflix etc. Buy the memory card at the same time. over my first impression is that its super light and probably wont be durable if you drop it so many times. Plus, it was shipped the same day I ordered it, arrived super fast, and was here in plently of time for christmas. It was exactly what he wanted and it was here on time and in excellent condition. i've had it for a long time.it still hasn't broke yet.i like its lightness and mobility.and it isn't staitionary like xbox 360,ps3,ps1,xbox,wii,and so on.if you travel a lot i'd recomend it for you. I learned all i needed to in 5 minutes and was playing hacked games in no time. I'd no idea what I was buying, as it was for my son for his 17th birthday. Enjoyed the product and have no regrets. I'd absolutely recommend this product!. I've to say i was amazed at how early i got my product and how the product came out. I hope to receive discounts, deals and new products of interest to me thanks. This product was better than i ever could have expected. I ordered it about a week before Christmas and got it the same week with no delay. recommend its purchase enjoy a lot thanks a see you. I received it quickley and was very pleased with the product...It worked beautifully and he's enjoying it very much...In fact, he'll hardly put it down...Five stars from me. I just bought my PSP a few weeks ago, and all i've to say is "What a great Product". I like this better then the first psp the 1000. Also the screen is much much better, the picture's colors are better saturated and brighter. That said, it's better than the latest console of the psp line...case in point, the larger screen. Games look allot better, can be played during the day now, when I'm outside,(the original didn't look clear when outside in the sun light) and the load times are faster. 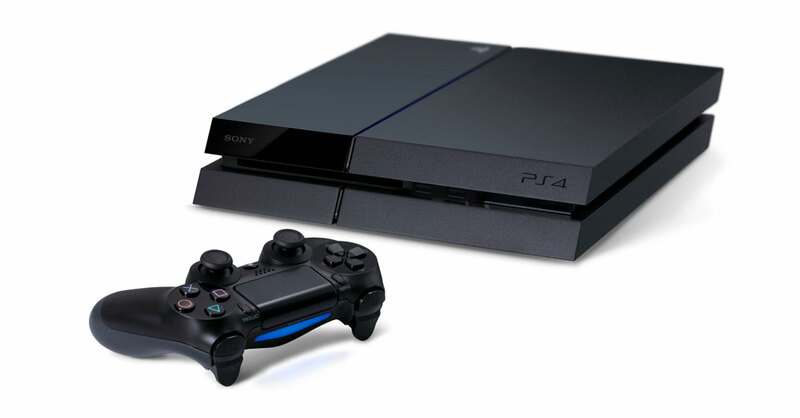 Again Sony has taken another outstanding product and made it better. I personally like discs better than files. Better than all the rest of them. This might be techie or geeky but you can even play certain ps3 games on your Psp via remote play option, you can download and play ps1 games on the psp anywhere you want to. Finally the slow load up times when one plays some video games. 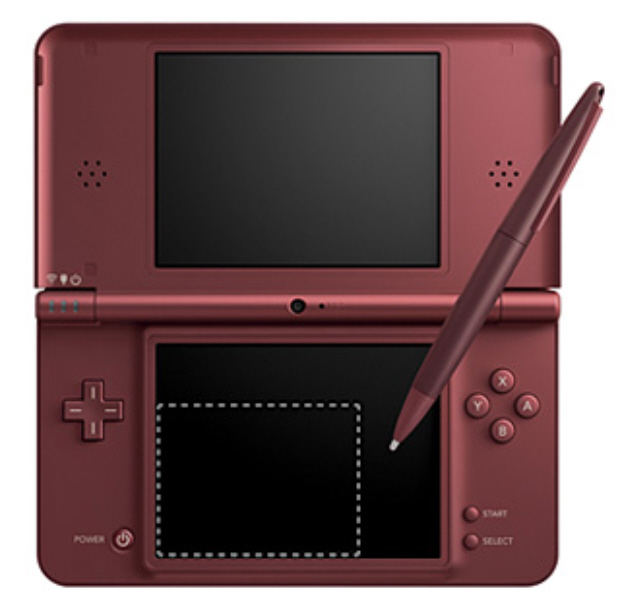 i love this hand held video game console. there's remote play so you can play stuff via your Playstation 3.
it's two external speakers on the front which are great for video games and playing music, but they lack bass. I can play all the games that I wanted when I was a little kid, plus I can even play games that I couldn't play at my Desktop 3 years ago. This also is a benefit when playing games, and reduces the hand cramps. It's good advanture to play with psp. Great screen resolution, great games available, fast hardwear, easy to use, load games and play videos. is a very interesting game, to contine many games and I find it super well for me I'm grown as for any child who likes video games. The cost was great,Excellent player......Grandson is enjoying playing games. Theres alot of good games and some great games on this. it's truly like playing the real game on regular sized console. 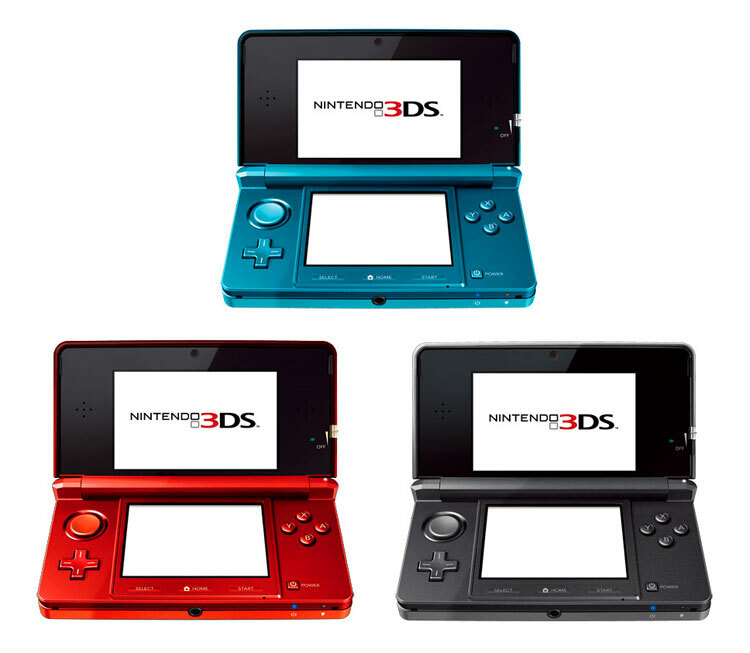 Very comfortable gaming experience after playing on Iphone 4 and android devices. further yay(s): You can download music, games, & movies onto it! I've spent lots of money buying games for the PSP. Grab the PSP, and the games mentioned above if you want an awesome portable gaming experience. The ds games seem more durable then the psp games(cd with plastic over it). In conclusion, if you're looking for an affordable handheld gaming device that's well made (SONY quality), has good battery life (user replaceable to boot! ), and a good list of games to choose from, the PSP Slim is a great choice. You can download music, movies, pictures,comics, videos, games, and more. Without a memory stick, you can't even download the games. Games,movies,and accessories are really cheap. The PSP 3000 is awesome. PSP is an amazing buy at $130! First PSP handheld device I ever owned. All the PSP2000 accessories are compatible with PSP3000, every thing from case to car chargers. I'd a PSP 1000, which I sold to upgrade to PSP 3000, mainly because of the Skype feature and integrated microphone. Either if you're new to PSP or upgrading from PSP1000, this one has a lot to offer. THIS PSP DOESN'T COME WITH A MEMORY STICK.